GitHub Game Off 2018 Entry built by nadr0 and jnadro using Godot. 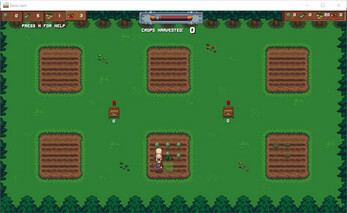 Hybrid game with farming like Stardew Valley and combat like Hammerwatch. 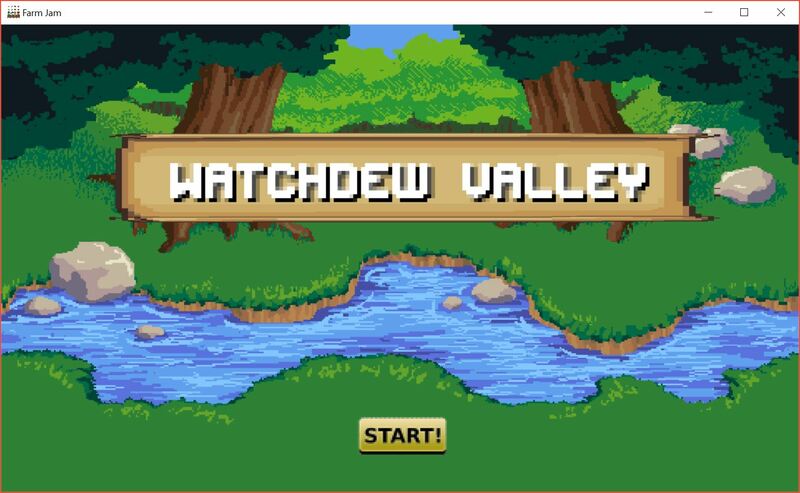 Defend and build your farm against waves of animals. Plant and grow potatoes to load your potato turrets with ammo. Tomatoes to heal back up. Artichokes can be grown and dropped to taunt and distract enemies. 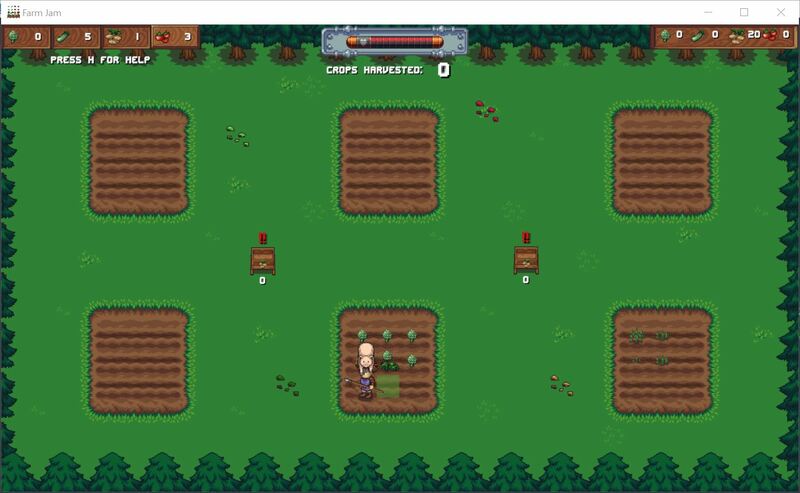 Left Mouse Button - Attack, plant seeds, or harvest grown crops. Right Mouse Button - Load potato turrets if you have harvested potatoes. Q - Switch between your active seed to plant. E - Eat tomato seed to heal. R - Drop artichoke to taunt enemies. H- Bring up a help menu with controls. Great pixel art by daneeklu and catchy tunes by Snabisch! I have the same issue as @Fethore and @B0bRoss. This game is solid OGA and LPC, and needs a lot more polish. Good start of a game though. The character moves to the top of the screen at the beginning of the game. Not sure if it helps but, I'm running it on google chrome on a windows 10 laptop.